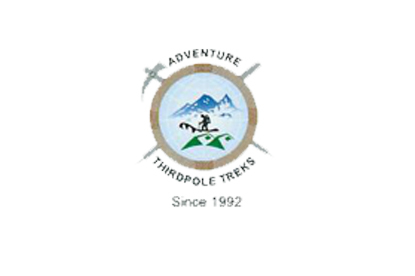 There are two main trekking routes available in Makalu region: Makalu Base Camp trek and Makalu Trek with Sherpani Col. Makalu Base Camp Trek takes you to the base camp of Makalu at 4870m whereas Makalu Trek with Sherpani Col is a longer journey that reaches into climactic peak while crossing two high passes Sherpani Col pass (5,640m) and Amphu Labtsa pass (5,780m). - Spectacular views of Mt. Makalu, Kanghungtse, Chomo Lonzo, Baruntse, Chamlang etc. Makalu region, located in the northeast of Nepal, is home to the world's 5th highest mountain, Mt. 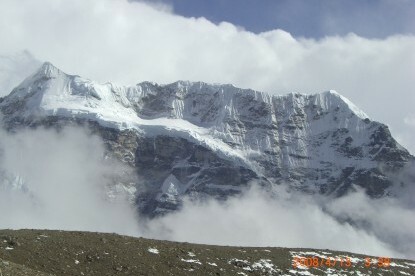 Makalu (8,485m). The mountain the straddles the border between Nepal and China (Tibet) and is a major source for Arun and Barun River that drenches the Makalu Barun Valley. 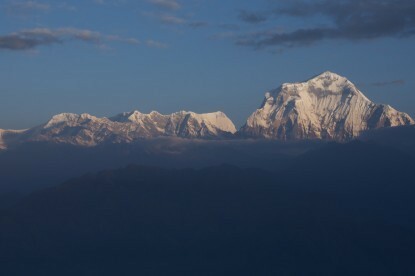 Aside from the Makalu peak, other notable mountains in the region include Chamalang (7,319m), Kangchungtse (7,678 m), Chomo Lonzo (7,804 m), Baruntse (7,129 m) and Mera (6,654 m). Other mountains visible from Makau valley are Chamlang (7321m), Peak 6 (6,524m) and Peak 7 (6,758m). Hundreds of mountaineers go to Makalu region to climb Mt. Makalu, one of the most challenging 8000ers. Ever since it was climbed by French expedition Herbert and Lionel in 1955, the Makalu region is famous for both mountaineering and trekking. There are two main trekking routes available in Makalu region: Makalu Base Camp trek and Makalu Trek with Sherpani Col. Makalu Base Camp Trek takes you to the base camp of Makalu at 4870m whereas Makalu Trek with Sherpani Col is a longer journey that reaches into climactic peak while crossing two high passes Sherpani Col pass (5,640m) and Amphu Labtsa pass (5,780m). Alternative options are available for trekkers to drop down to Namche via Chukung in Everest region. 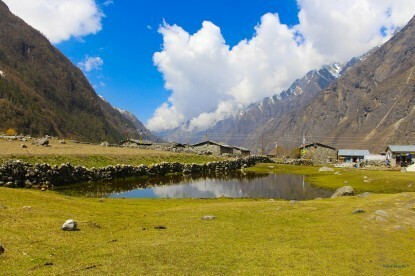 The trek entirely takes places within Makalu Barun National Park, recognized as a global eco hot spot. The flag species of the park are Snow Leopard, Red Panda, Musk Deer, Wild Boar 25 species of rhododendron, 47 types of orchids, and 56 rare plants. Snow leopard, red panda, musk deer, wild boar, Blyth's Kingfisher, Silver-eared Mesia, white-naped yuhina, rose-ringed parakeet etc. Rhododendron, Juniper, orchids, bamboos in alpine pastures and maple, magnolia and oak in lower elevation make up the forest species. The trekking trails here are rocky and muddy, becoming more slippery in pre-monsoon. Some sections of the trail are regarded a bit risky due to rock falls. Makalu receives more and longer monsoon rainfall than other areas of the Himalayas. 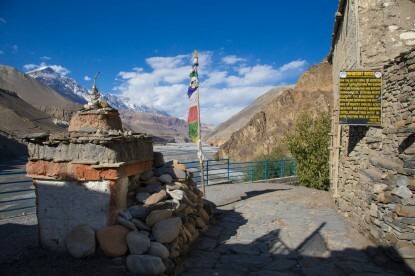 The trail passes through picturesque villages such as Yang Kharka, Langmale, Khongma, Yangla, Neghe and Shersong, farmed terraces & paddy fields, lush forests, and lakes. You will be able to enjoy spectacular views of Makalu peaks, ethnic culture of Rai and Limbu community, and pristine wildlife and biodiversity.